"John Cain is the top of his class when it comes to cooking and catering. His food is exquisitely prepared, beautifully presented and as for the taste... a little bit of Paris in Texas. He will definitely spoil you." Whether you’re hosting an intimate dinner with family and friends, a festive cocktail party, a wedding, or a corporate event, we tailor the menu and the service to your occasion. From the exquisite hors d’oeuvres and entrees, to the indulgent desserts, all items are prepared in our Austin kitchen. Ready to relax and enjoy your own party? Our events are the ultimate in relaxed ambiance with great food as the centerpiece of the evening. Cain’s Fine Catering provides a seamless addition to your personal entertaining style. 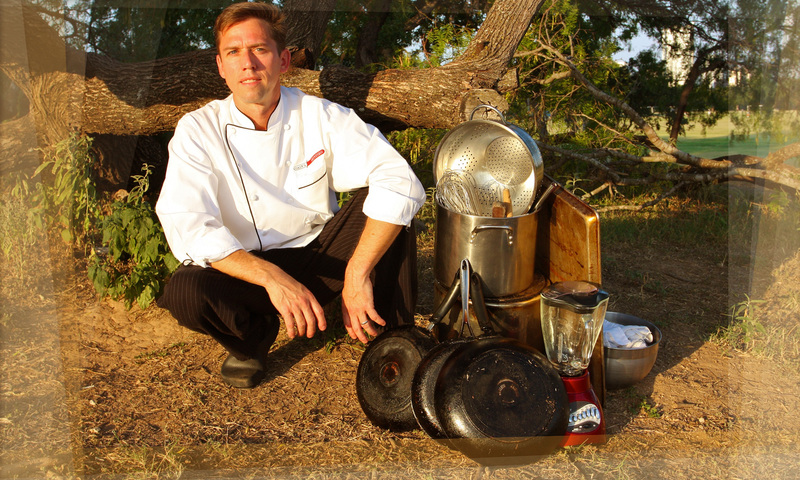 Chef Cain’s dishes have made him a favorite in San Antonio and Austin for over ten years.